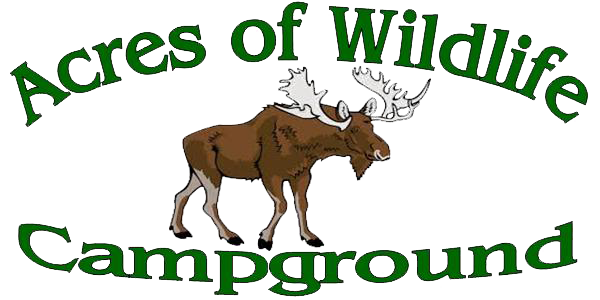 By joining our mailing list, you will receive emails from us that will contain special promotions and important information about Acres of Wildlife Campground. 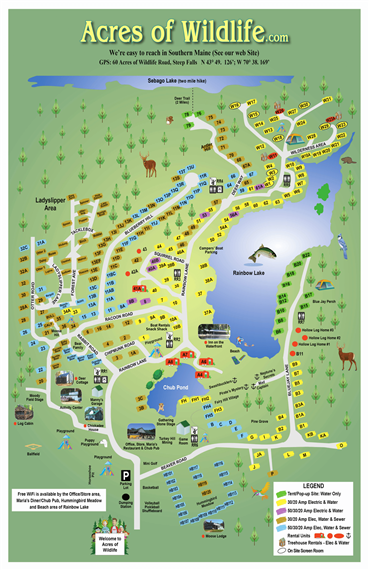 Would you be interested in learning about our Fall Camping Deals? Would you be interested in learning about our Spring Camping Deals? Would you be interested in learning about our Summer Camping Deals?